Donny Trương showcased the beauty of architecture for Đẹp Designs. 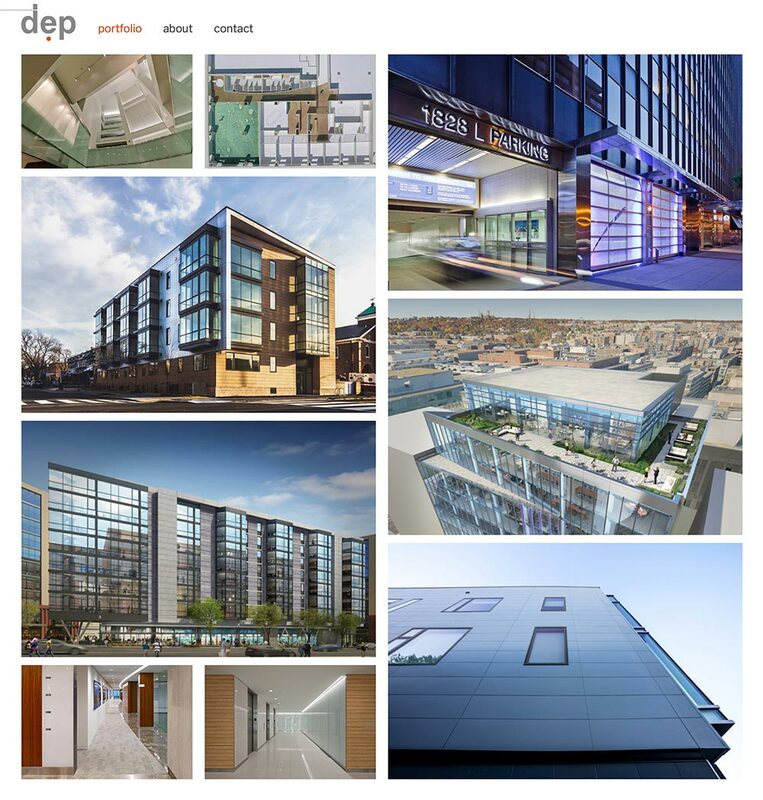 Đẹp Designs is an architecture bountique based in Takoma Park, Maryland. For the redesign, Đẹp needed a minimal website that reflects its modern architectual designs. 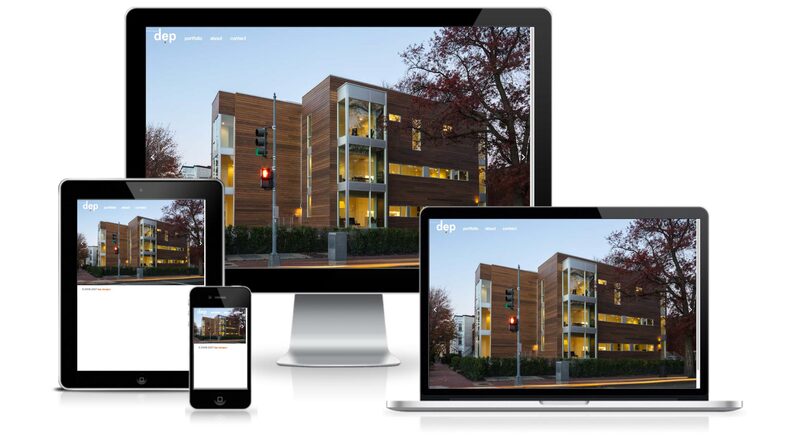 To streamline the updating process, we chose Kirby CMS. The client simply prepares the images and uploads them to the server. Kirby takes care of all the automations. The typeface is Libre Franklin, designed by Impallari Type as an interpretation and expansion of the 1912 Morris Fuller Benton classic. Đẹp, which means beauty in Vietnamese, founded by two Vietnamese architects. I had the pleasure of connecting with our Vietnamese-American talents.